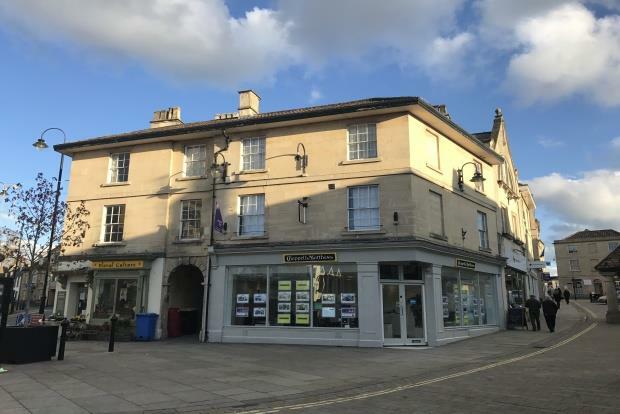 1 Bedroom Apartment To Rent in Chippenham for £475 per Calendar Month. The accommodation comprises: entrance hall, modern kitchen with white goods, shower room and large living area. 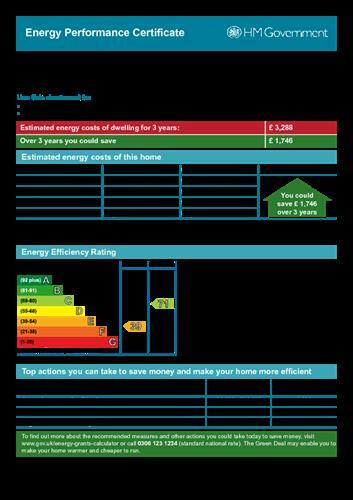 The property benefits from secondary glazing and electric heating. This apartment is perfect for the professional looking to be close to the town centre for all local amenities and within walking distance to the train station. Available May 2019.